Civil Aviation, Ministry of Railways have been asked to reply within 3 days. New Delhi: Election Commission of India has written to Indian Railways and Ministry of Civil Aviation asking why picture of PM Modi has not been removed from the tickets and boarding passes despite the Model Code of Conduct currently in operation. The authorities have been asked to reply within three days, ANI reported. Earlier this week Air India withdrew boarding passes bearing PM Modi’s and Gujarat CM Rupani’s pictures after the issue stoked controversy on social media. This happened after ex-Punjab DGP Shashi Kant tweeted about the same. On Monday, GoAir followed the suit following a tweet by former Jammu and Kashmir chief minister Omar Abdullah. “The airline had taken a cue from the Election Code of Conduct, a GoAir spokesperson said, adding that its team in Srinagar inadvertently used unused stock of “Vibrant Gujarat” paper. 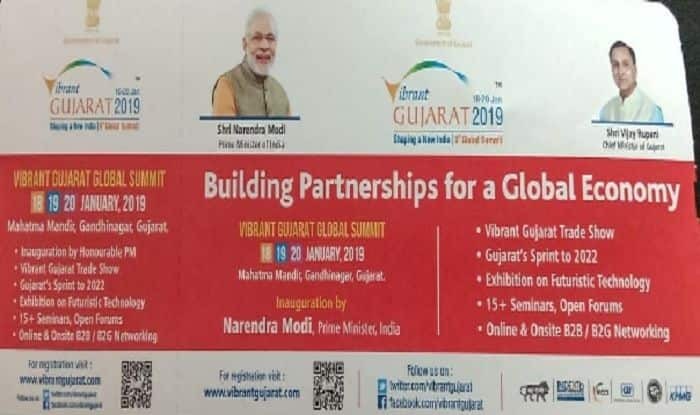 “GoAir’s Srinagar Airport team inadvertently utilized unused stock of Vibrant Gujarat related paper which took place in January 18-20, 2019 for issuing boarding passes at the said airport. It was unintentional. Taking cue from the Election Code of Conduct we have instructed our airport teams to stop utilizing this type of paper with immediate effect,” the spokesperson said in a statement. Notably, the Model Code of conduct came into effect from March 10, the day Lok Sabha election dates were announced. The seven phase Lok Sabha elections 2019 will begin April 11. The counting of votes will take place on May 23.